I didn't get to meet the owner because he was traveling, despite that he was very responsive and timely. Location is excellent, especially if you intent on visiting Tropical Island and Berlin. Modern amenities in charming small old town. Amazing. The owner of the facility was very kind and humorous and we appreciated all of his recommendations and additional info. about surrounding areas! Very nice place, easy accessible, perfect for visiting Berlin and Potsdam. Property was clean and well furnished. Will definitely stay here again when visiting Berlin. Apartment is huge. Kitchen is awesome. Quiet location near lake side. Very nice, modern, full kitchen, good two bedrooms. 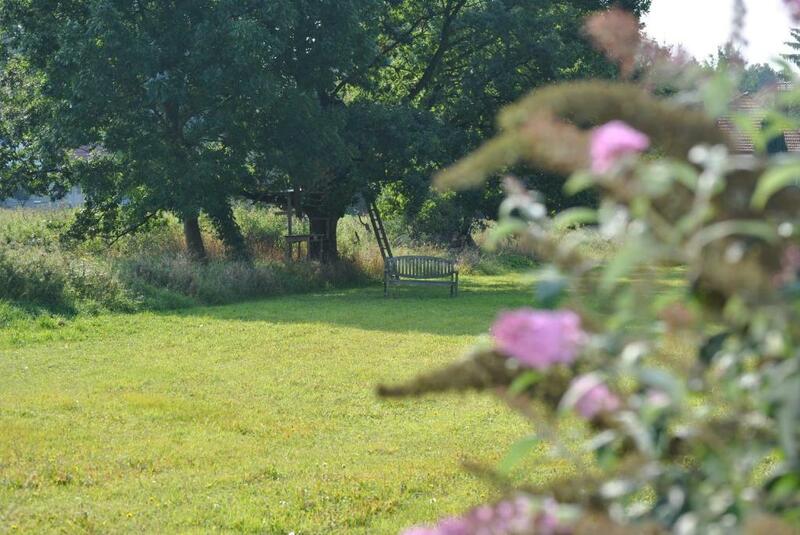 Excellent small apartment in quiet surroundings - but only 30 minutes from Berlin. Very nice and clean. Great host who solved our problem with a late checkin. Very good value for money. 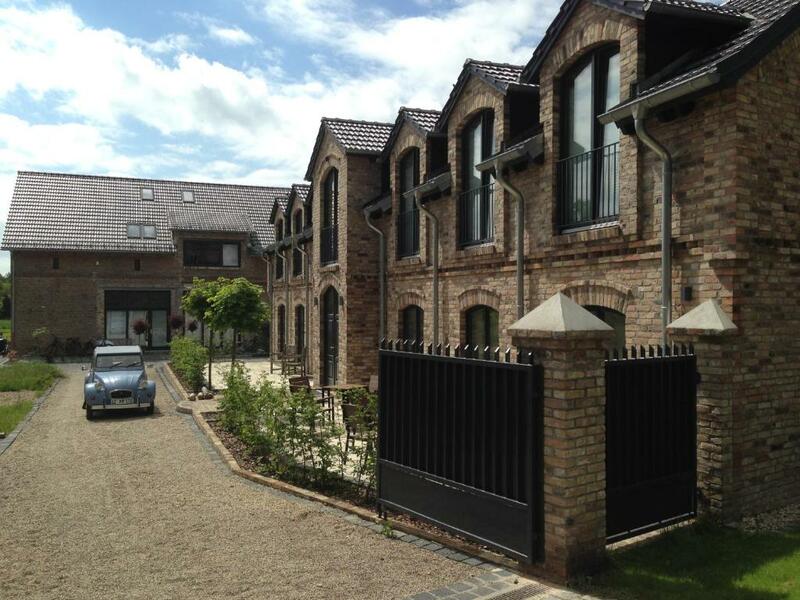 Very nice apartment, kitchen well equpied, peacefull area. I recomend this apartment. 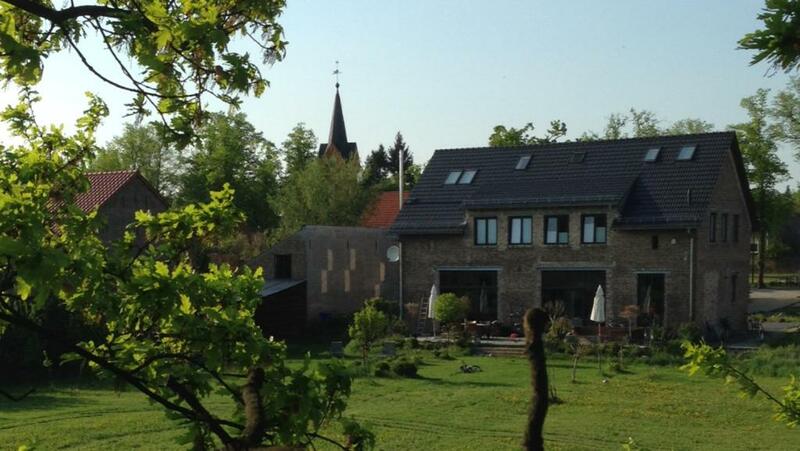 Lock in a great price for SEEBADHOF Berlin-Rangsdorf – rated 9.4 by recent guests! 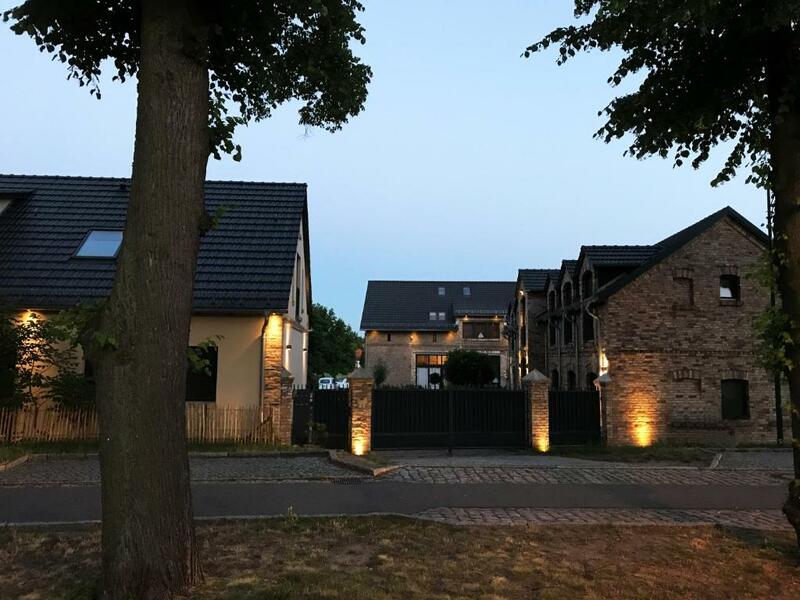 SEEBADHOF Berlin-Rangsdorf This rating is a reflection of how the property compares to the industry standard when it comes to price, facilities and services available. It's based on a self-evaluation by the property. Use this rating to help choose your stay! 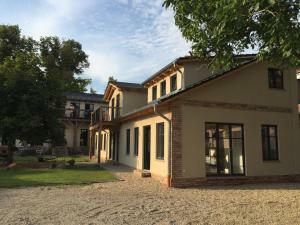 The newly refurbished Seebadhof Berlin-Rangsdorf provides comprehensively equipped, self-catering accommodations with wireless internet access. 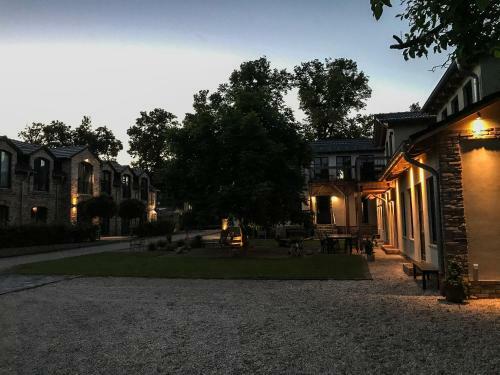 Individuals, families, and guests with mobility problems will all appreciate the bright design and peaceful atmosphere of these country house-style apartments. Guests can relax in Seebadhof's large garden. Sunbathing and barbecue areas are provided here. Water sports, golf, climbing, mountain biking, Nordic walking, cycling and horse riding are only some of the activities awaiting you. Rangsdorfer See lake is just 500 feet away. Relax in the Seehotel complex with its lakeside terrace and informal restaurant. This property also has one of the top-rated locations in Rangsdorf! Guests are happier about it compared to other properties in the area. This property is also rated for the best value in Rangsdorf! Guests are getting more for their money when compared to other properties in this city. When would you like to stay at SEEBADHOF Berlin-Rangsdorf? The apartment includes a kitchenette, bathroom, and also has a TV. Spacious studio with a kitchen, bathroom, and also includes a TV in the living area. The apartment on 2 floors includes a kitchenette, bathroom, and also has a balcony. This suite has a microwave, dishwasher and stovetop. This quadruple room has a private entrance, stovetop and toaster. 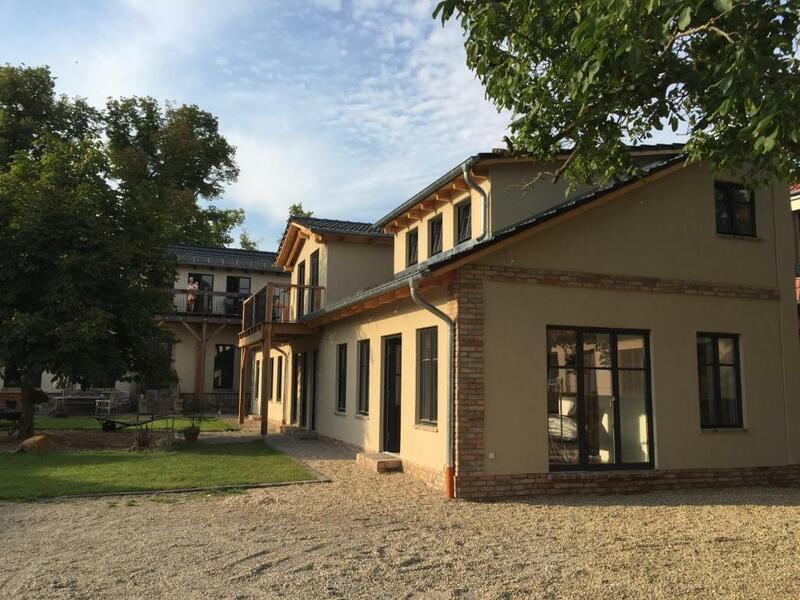 House Rules SEEBADHOF Berlin-Rangsdorf takes special requests – add in the next step! As I was getting my car unloaded 3 different ladies approached me asking me for money. Beautiful, comfortable and very well located apartment close to the lake. Apartment was very well set up with all equipment needed for an easy stay! We highly recommend further this location! Clean and nice apartment! Children liked so much that apartment is multistage! So I think the apartment suitable for active adults and young people. We enjoyed our stay here. Many thanks to helpful owner! Completely new luxury hotel. Very good location. 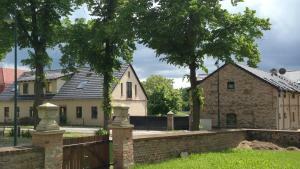 Close to autobahn, train conection with Schonefeld airport 16 min. Also apartaments with kitchen. We got a huge beautiful and stylish apartment. The bed was extremely comfortable and the owner was very cool. Will come back next time! Some of the lights did not work, but not a big deal. Beautiful big apartment in a quiet neighbourhood close to lakes and forests. Really enjoyed it. The host was very kind, knowledgeable of the surrounding areas and gave great recommendations of sites to explore for our family. The apartment was very clean and well kept. Will definitely visit again.